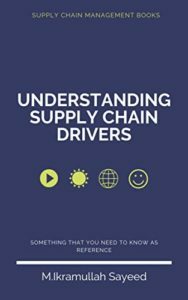 According To Some Scholars, Skills/Competencies Of Supply Chain Professionals Are Technical Proficiency In Some Discrete Areas, Such As, Familiarity With Logistics, Warehousing Equipments, Distribution Centers, Freight Issues Etc. Key Supply Chain Professional’s Skills /Competencies Include Global Orientation, Knowledge About Various Systems, And Leadership Issues. And Superior Business Skills.At The Minimum Level, They Should Have An Understanding Of Business Continuity Basics/Organization’s Business Continuity Approach And Strategy. Roles/Responsibilities Of Supply Chain Professionals Include Alignment Of All Players Of The Ecosystem, To Enable Value Creation And Sustainable Competitive Advantage. These Roles May Differ From Company To Company, But Goals Are Generally Same. 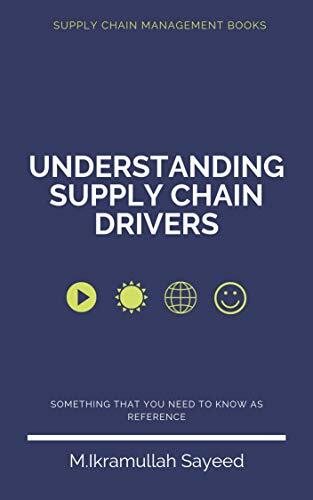 Positioning/Developing Supply Chains Are The Main Issue For All Companies.Among The roles are Internal /External logistics, Systems analysis, Sales forecasting, Quality management, Strategy development are the usual responsibilities of supply chain professionals. They should be aware of constant evolving nature of the supply chain process and goals. Professional’s certification in Supply Chain Management is attainable by means of a certification examination, which is developed by a third party (usually a nonprofit certification authority).It guarantees a certain level of expertise on supply chain body of knowledge. 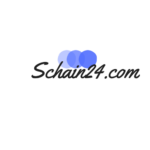 APICS (the Association for Operations Management), ISCEA (the International Supply Chain Education Alliance) & IOSCM (Institute of Supply Chain Management) are such kind of authorities, who provide supply chain management certification. Certified Supply Chain Professional or (CSCP) certification is provided by APICS; Certified Supply Chain Manager (CSCM) certification is provided by ISCEA; Certified Professional in Supply Management (CPSM)  is provided by IOSCM. These certification programmes comprise of (a) part of the whole body of knowledge may come from college courses (b) acquired from a mix of on-the-job learning experiences, attending industry events, learning best practices (C) articles reading etc. Thank you for another excellent post. The place else could anybody get that type of info in such an ideal method of writing? I’ve a presentation next week, and I’m at the search for such info.